I’ve been looking through old pictures I took through the years of our farm collie, Toby. They’re all I have left now since we lost him last Friday. 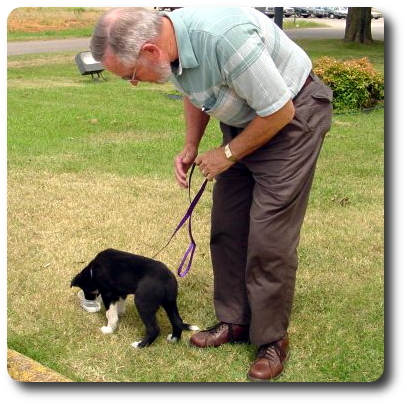 Still, it brings back sweet memories to see him as a pup and through all the years he was with us. He was such a dear companion. 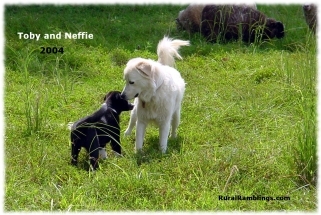 He was my protector and The Farmer’s buddy. Whatever we were doing, he was right there in the middle of the action. 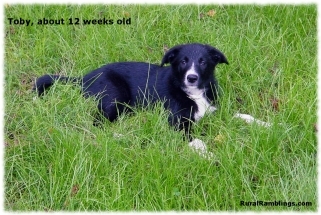 It’s a long story how I came to get this particular puppy, but short version is a friend on a homesteading list I was on knew someone with farm collie pups, and after a lot of emails back and forth, it was settled. We were getting a puppy from Pennsylvania! And while we there, we gave that thirsty pup some water! 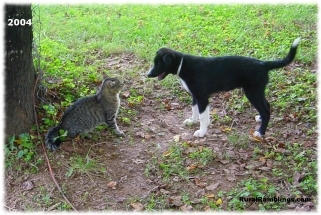 Then I took home and began introducing him to all the other animals on the farm. Making friends with the cat. 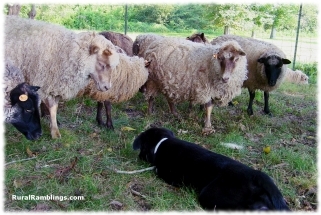 The sheep are wondering: WHAT is this new creature? 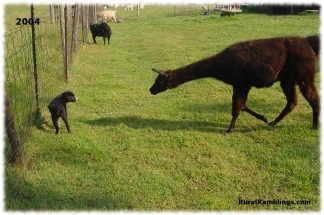 Our llama had to check out the little guy. 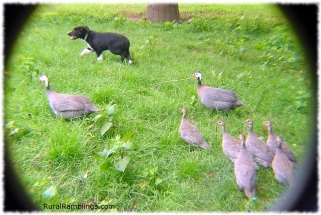 Toby made some fowl friends as well! 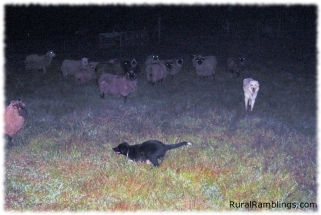 Checking the sheep at night. One cute puppy making himself at home. 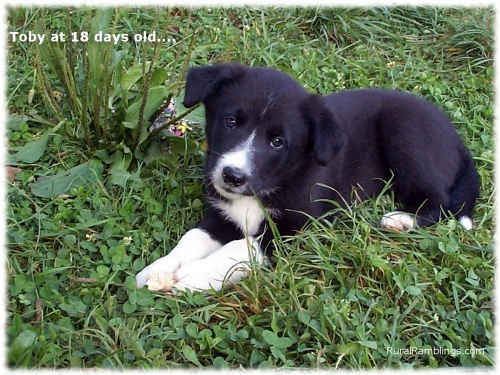 He was one cute puppy and grew up to be a handsome dog that we all loved!